10 Years of Worry-free Performance for the Cost of a Single Service Call. NOTHING IS MORE COMFORTABLE THAN PEACE OF MIND. Our free parts and labor promotion ended on December 31, 2018, but you can still get the comfort of YORK® backed by long-term peace of mind. 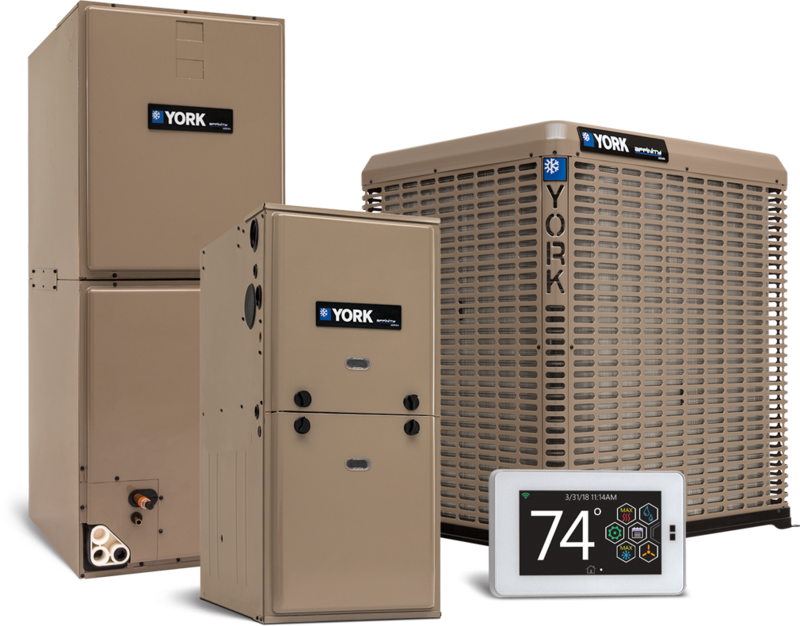 With a YORK® Performance Promise™ protection plan, you get: 10 years of total system coverage, timely repairs, zero deductible, no limit on the number of repairs and no expenses for service calls made during regular business hours. All of which makes the YORK® Performance Promise™ the best extended protection plan in the industry. Act now to protect your investment in quality YORK® home comfort.